The 1994 movie From Beijing with Love is a comedy and action film combined. This story is about Golden Fun. He is a thief that takes the cranium of China's only dinosaur fossil. There is a secret-agent that has been sent to Hong Kong by a high-ranking government official. Chow, who is known as 007, he has the job of recapturing the stolen dinosaur cranium. The comical antics of this chase leads to an action packed movie that is filled with laughter. 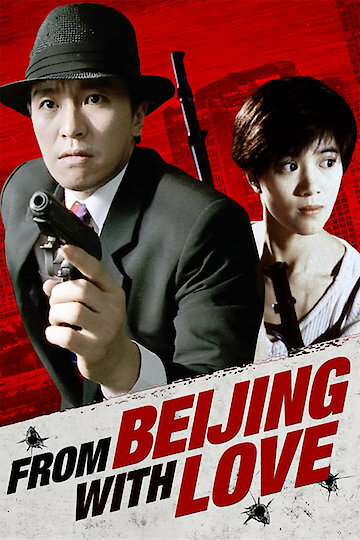 From Beijing with Love is currently available to watch and stream, buy on demand at Amazon, Vudu, Google Play, FandangoNow, iTunes, YouTube VOD online.